These pages of our website are designed to help parents manage school life. If there is additional information you would like us to include on these pages please either call us on 01249 720496 or email admin@christianmalford.wilts.sch.uk. We are constantly reviewing the educational experience we provide at Christian Malford Primary School and always welcome your feedback. 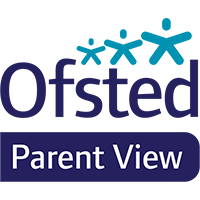 If you have a few minutes we would appreciate all parents and carers completing the feedback questionnaire on ParentView. Or alternatively, email admin@christianmalford.wilts.sch.uk or localboard@christianmalford.wilts.sch.uk.